University of Texas Permian Basin diploma frame campus photo with UTPB small fisheye campus picture image as a graduation gift that showcase a beautiful unique UWSP degree or certificate. These graduation University of Texas Permian Basin diploma frames can display professional certifications and degrees with a campus image. Shop our online degree framing store for hundreds of university campus photo diploma frames. 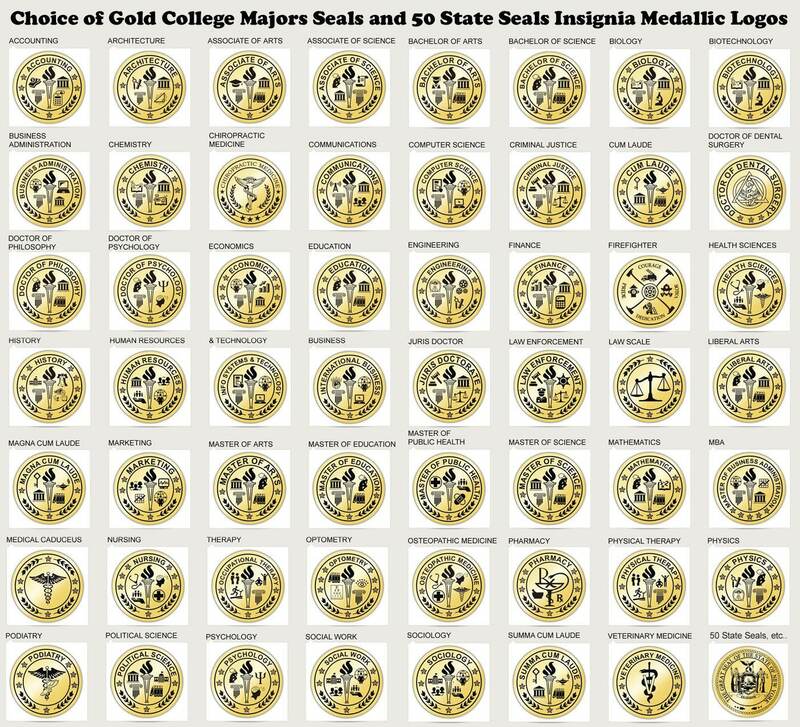 Find a vast selection of college degree frames at affordable prices. From college major logos to gold embossing on the mat of the plaque, our graduation UTPB diploma frames are unique gifts for University of Texas Permian Basin graduates. We appropriately capture & display your honors degree and university diploma with its memorable beauty in our university degree holder case. Showcase UTPB university, college or high school graduate with their achievement with a personalized University of Texas Permian Basin diploma frame with gold embossing, college major or state seal logos and engraving plate. 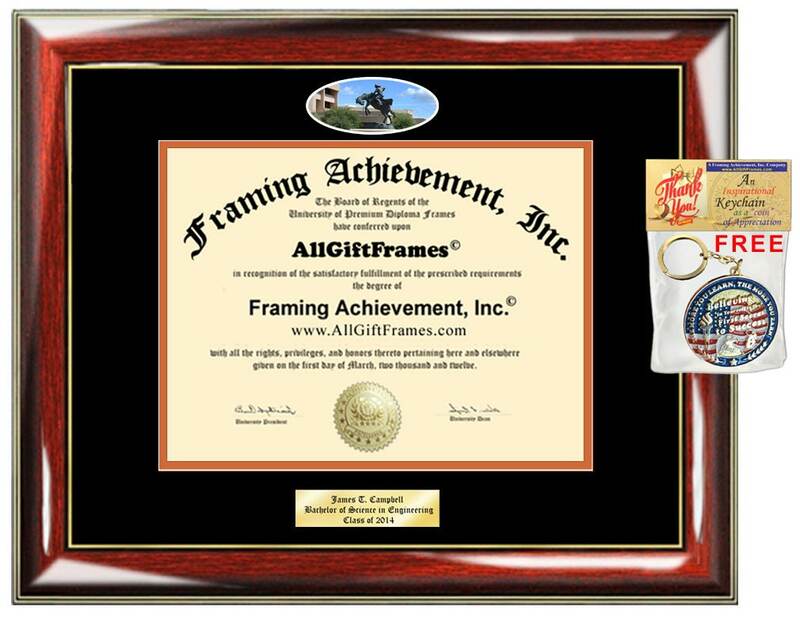 Low cost quality University of Texas Permian Basin degree frames and certificate frames using state-of-the-art quality control techniques to display achievement. Selling a variety of deluxe wood custom college university diploma frames with campus picture. 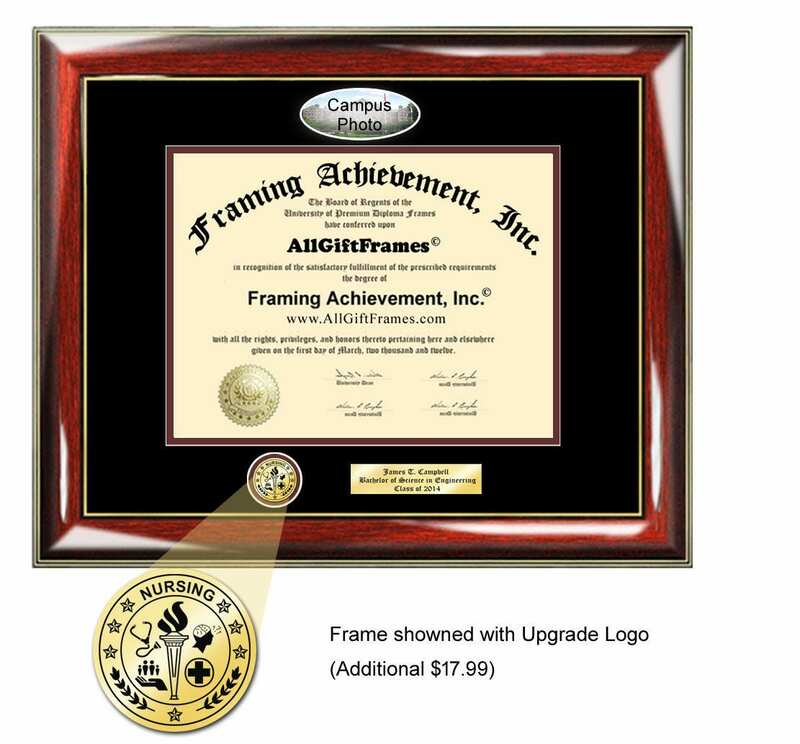 All certificate frames are custom made to fit your diploma document sizes. 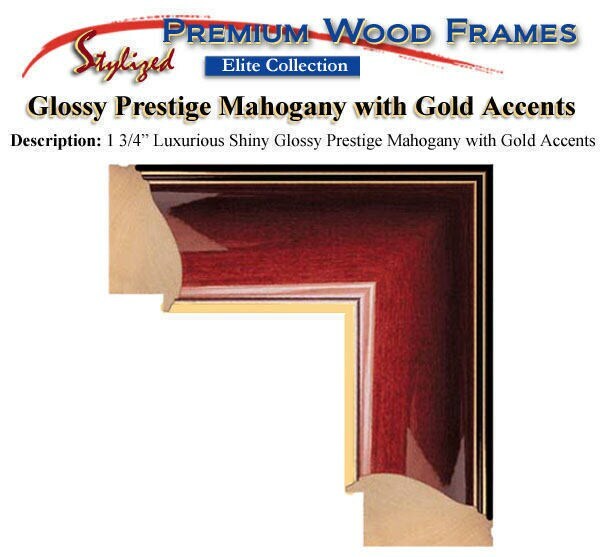 Wholesaler of custom degree frames and certificate frames with premium wood mouldings and plaque frames. 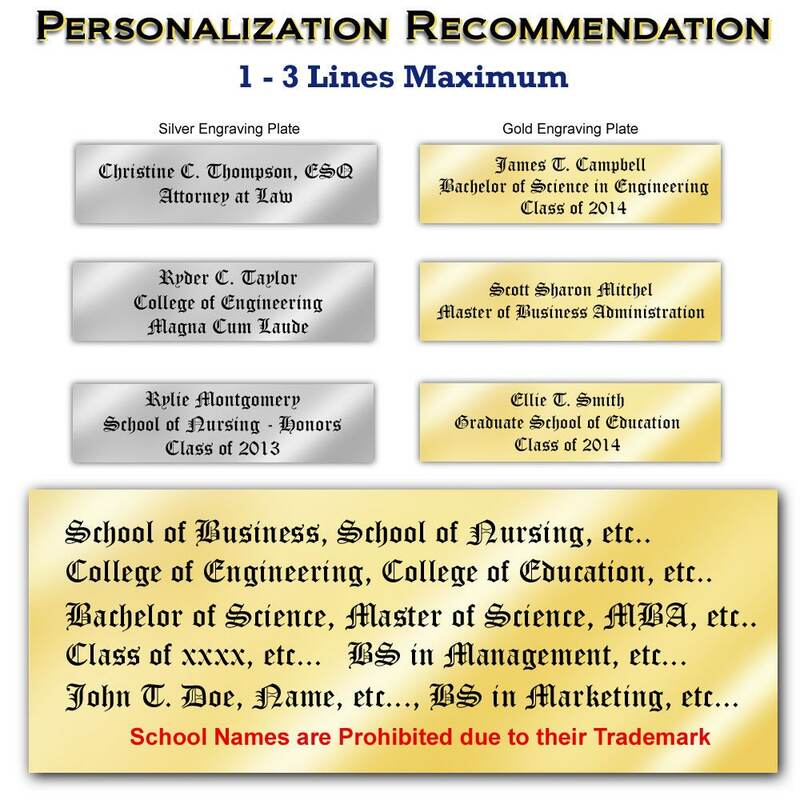 These university diploma plaques will display and enhance your success and will make a great wall decor.